Who wants to stay indoors when you're at the beach!!! 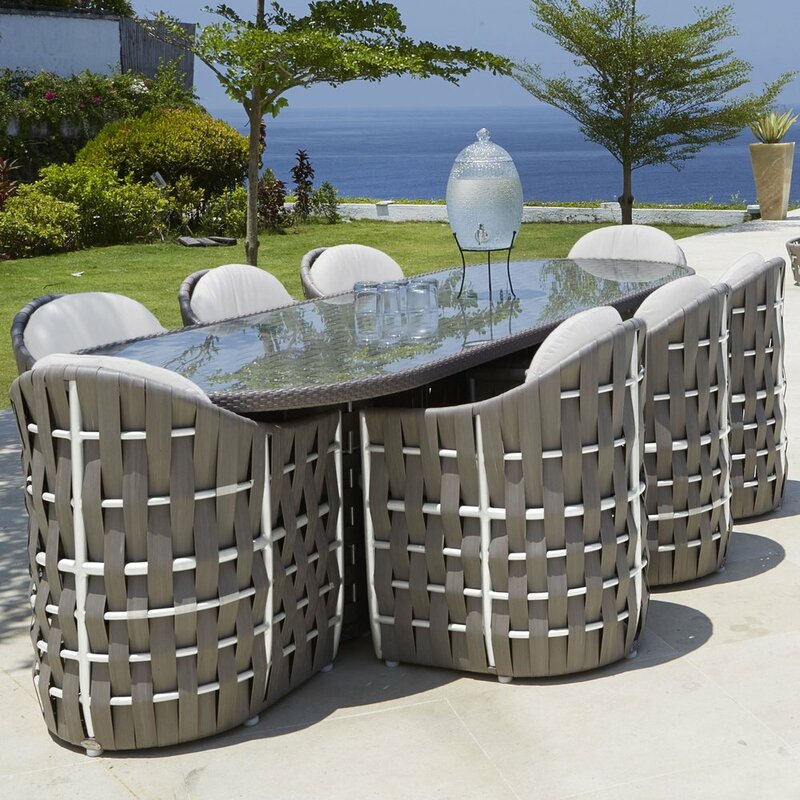 From taking in the view to dining alfresco, let us help you create the ultimate in outdoor living spaces. These collections and so many more are available for purchase at Between the Sheets.